Hi. 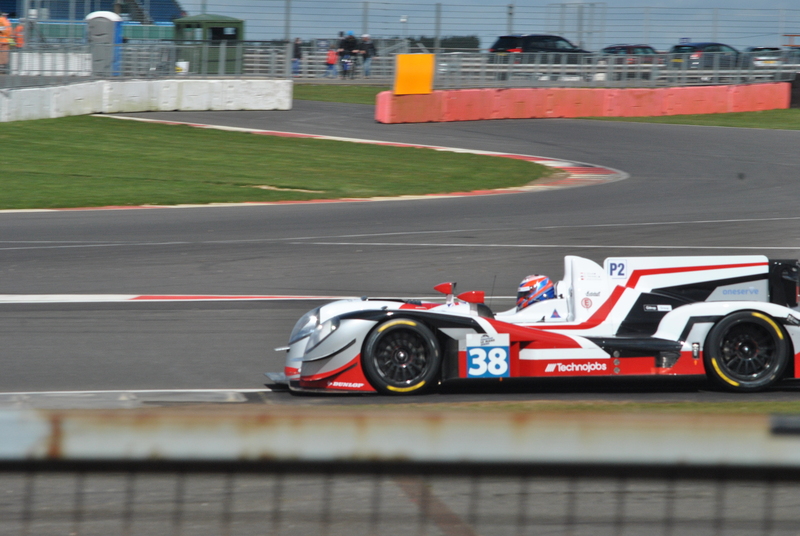 This is the 3rd of 4 posts previewing each class of the 2015 Le Mans 24 Hours. I’ve already written about GTE Pro and GTE Am. 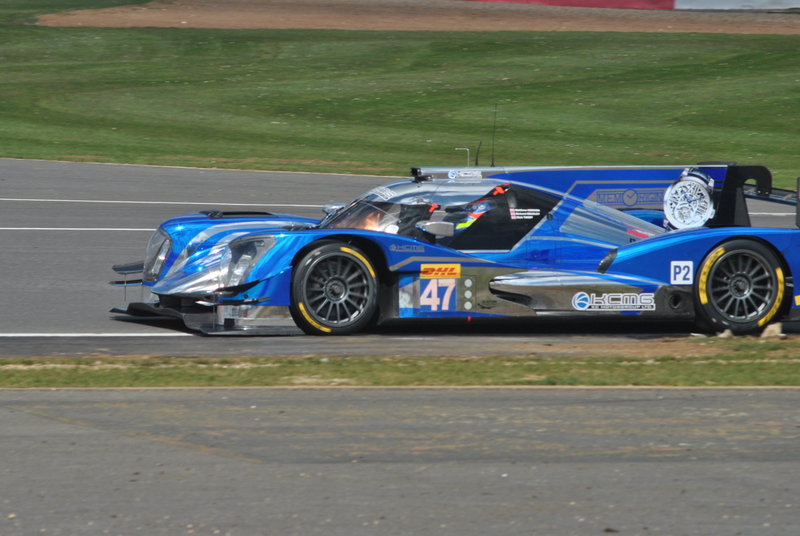 Now it is time for the biggest class: LMP2 has a whopping 19 entries. I will try to be brief..
Again, disclaimer, this is a fan blog and these are just my impressions having seen the first few races but without having yet read or listened to any previews. Le Mans Prototype cars with a Pro/Am driver line-up, similar to GTE Am but with a slightly different configuration between Platinum, Gold, Silver and Bronze. The specifics aren’t important, what’s important is the way you choose to deploy your lower-ranked driver/s. Do you get the slower guys out of the way early? Do you have the Pro’s deal with the difficult night? And remember, without the Am’s a lot of these teams wouldn’t even be racing – some may want to take the flag themselves. Slower than LMP1 but faster around a lap than GTE. 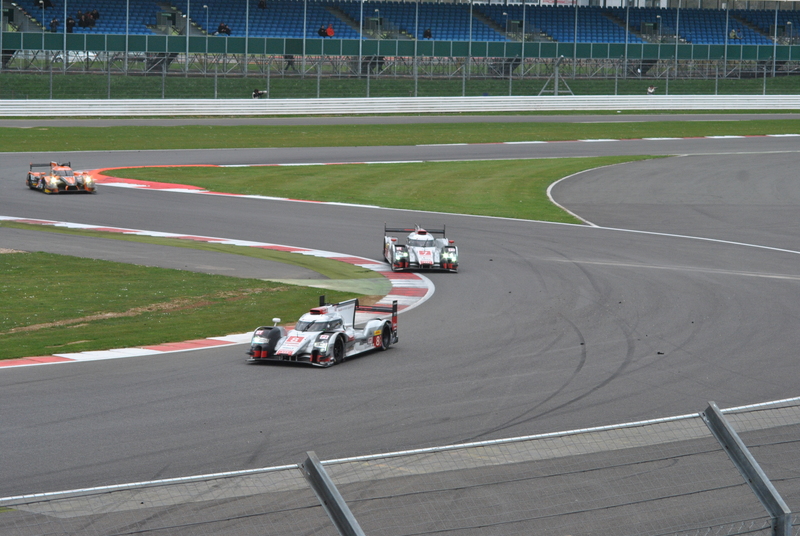 They have about the same top speed as GTE, the P2s make up their time through the corners. 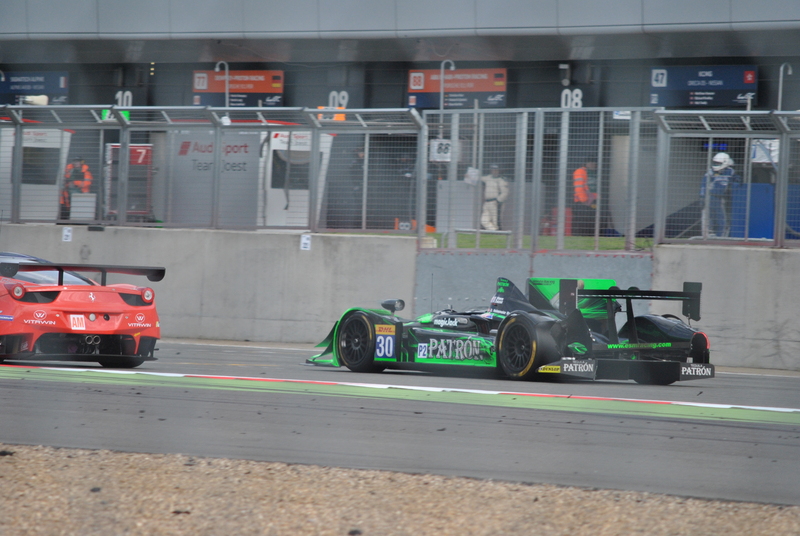 This isn’t ideal when the P2s come to lap the GTEs as it can make for some dicey, late braking moves. 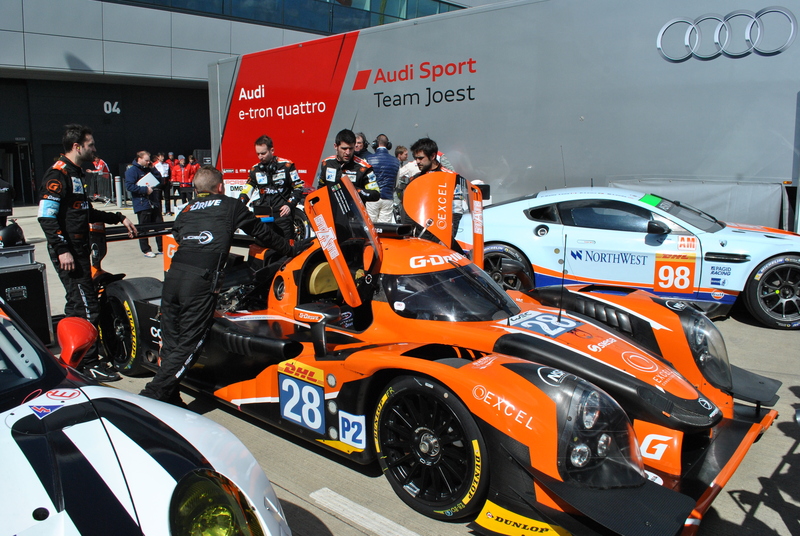 European Le Mans Series P2 teams are strong. Don’t be fooled by the fact they don’t enter the world championship – the rules for their class of the ELMS are the same as for the WEC. 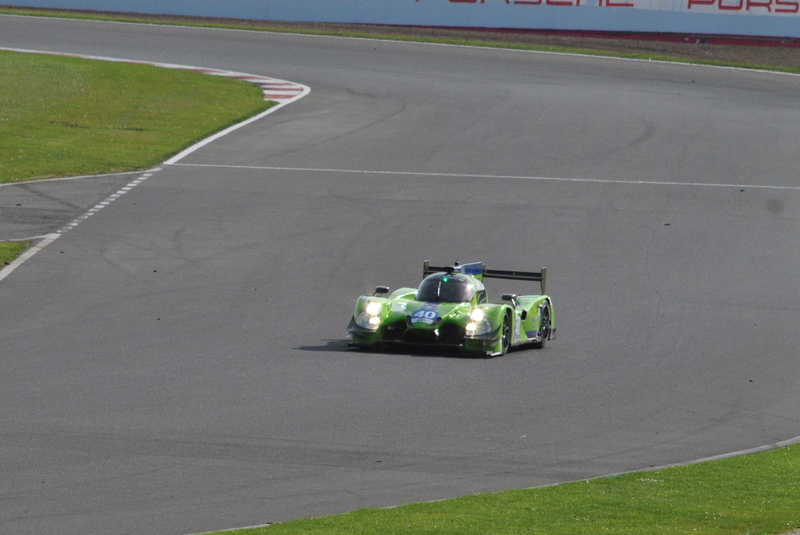 Last year the ELMS guys roundly trounced the WEC teams. This year some of them joined the WEC so the split is now 50:50. WEC note: Le Mans counts for WEC double-points but only among entrants registered for the WEC. Non-registered cars are ignored for points purposes. 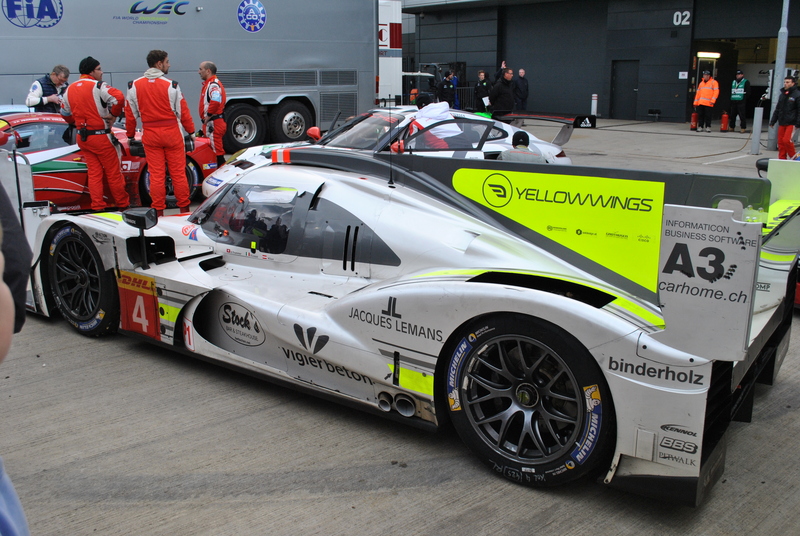 WEC-registered cars are marked with after their name. This is another class in which you could easily argue there are 2 or 3 equal favourites! I’m forcing myself to make a pick for each class and I can’t look away from Jota. They are likely the favourites for the ELMS title though a win in that series has eluded them this year, with 2nd and 3rd so far. In between those results they won the WEC round at Spa. Turvey is quick, Evans is hungry, Dolan has become one of the top ‘Am’ drivers in the class. They have some very stiff competition though. This car is equal favourite to Jota and is only in this section because I made myself pick only one favourite per class. This is a very good ELMS team with a solid line-up, despite this strong field I’d be amazed if it doesn’t make the podium. 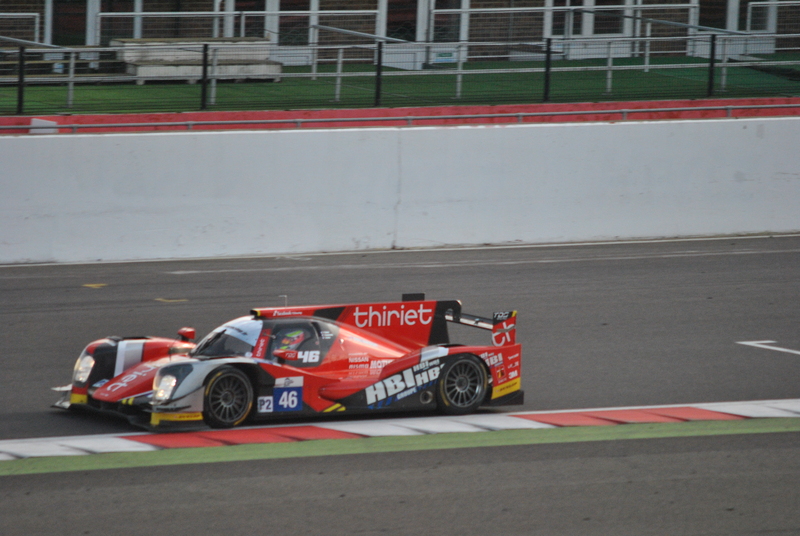 A win at Imola and 3rd at Silverstone prove they mean business with the coupe Oreca after a year struggling with the Ligier. A win apiece for this team in the WEC. 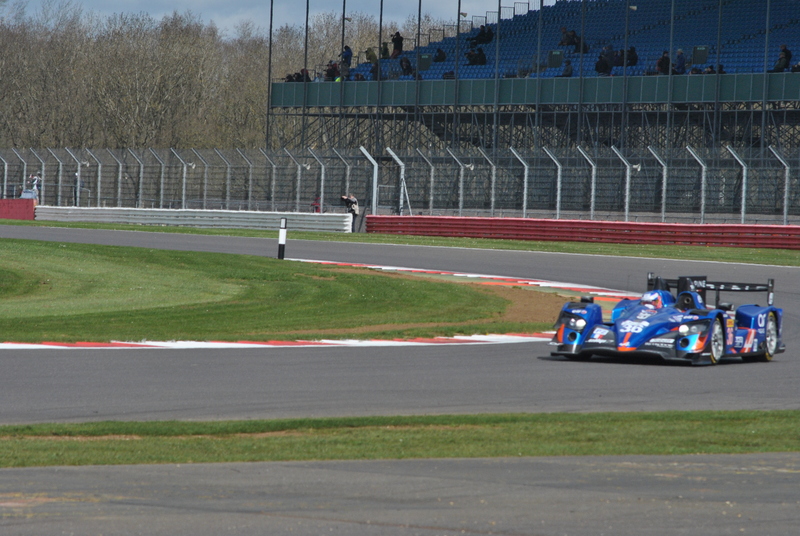 #26 won at Silverstone. #28 won at Spa and took 2nd at Silverstone meaning they hold a handy points lead – no other WEC P2 car scored two podiums out of the opening rounds. Double points though at Le Mans, all to play for. Theoretically you’d say the #26 should have the edge in driver line-ups in this team, particularly Bird, but perhaps that #28 should be watched too. Yacaman has been wild in the past in IMSA but seems to be taking to WEC P2 racing rather well. 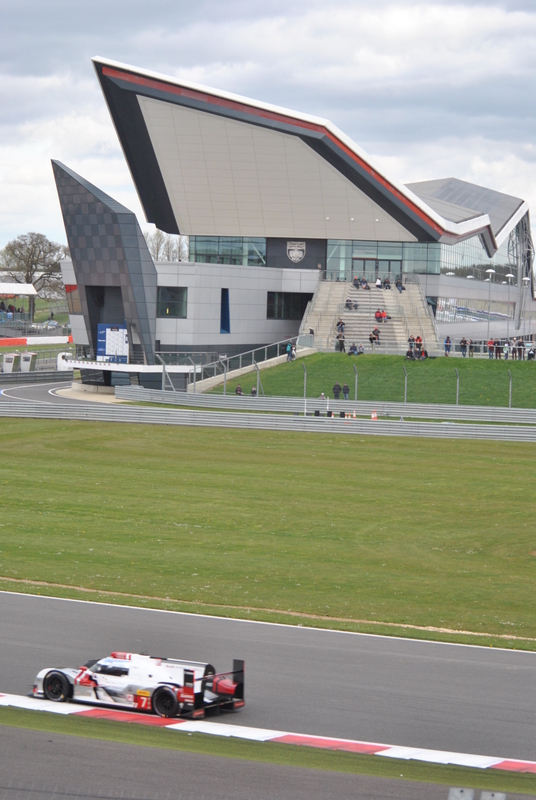 Winners at Silverstone ELMS thanks to Lancaster’s, err, ‘forceful’ GP2-style moves to overtake. That sort of driving won’t last long at Le Mans and what’s more, the team and driver are both fast enough not to need it. Could get a win or podium and will likely finish ahead of many fancied WEC runners. A troubled start to the year with sponsors walking away, the team skipping Silverstone and a planned second car not appearing. A strong rebound at Spa saw the lone car finish 2nd! Are they a contender? I’m a little unsure, but to pull off a result like that on merit following such troubles, that’s a good sign. This is an odd one. The team has all the hallmarks of one that should be quick but they never seem to have the luck – mechanicals, crashes, you name it. Scored 2nd in the ELMS at Imola but a retirement at Silverstone. I want to say they’re a Contender and I really hope they have a good solid run but you just know something will happen.. Steadily building up over the last few years. You sense this team is a growing force. 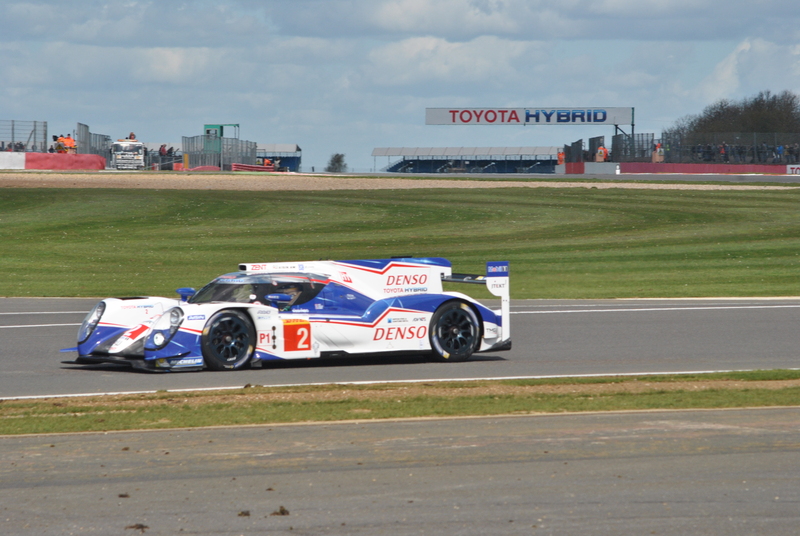 Took 3 wins in last year’s under-subscribed WEC and now showing well against a bigger field. Two LM24 attempts and two DNFs so far, I think they’ll do much better this year but I don’t think it’ll be a win.. yet. Unlucky not to have a second car on the entry list (it is 1st Reserve), perhaps they can focus on this one without distractions. Also has the best livery in the field! 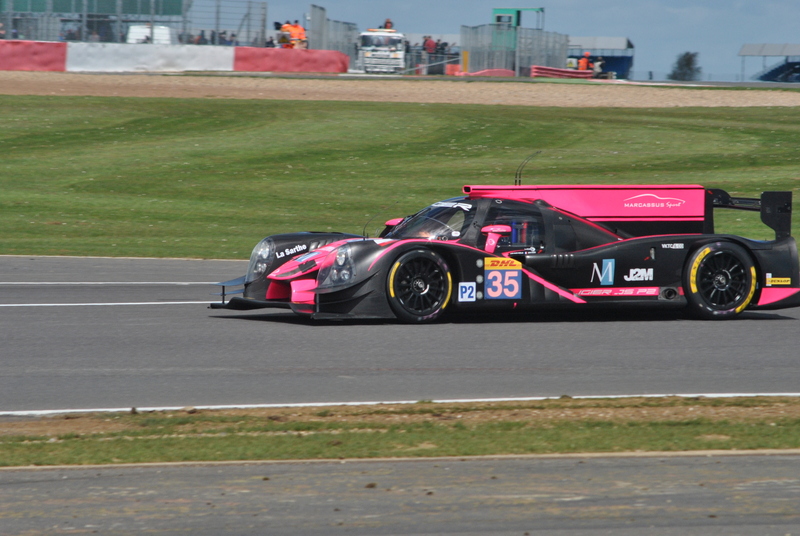 OAK Racing is the competition arm of Onroak who make the Ligier and Morgan chassis. As such they’re running cars here with different engines as a showcase, one with a Nissan and one with a Honda/HPD. With these line-ups the Honda car has the driver advantage, Vanthoor and Estre are great talents in GT racing. 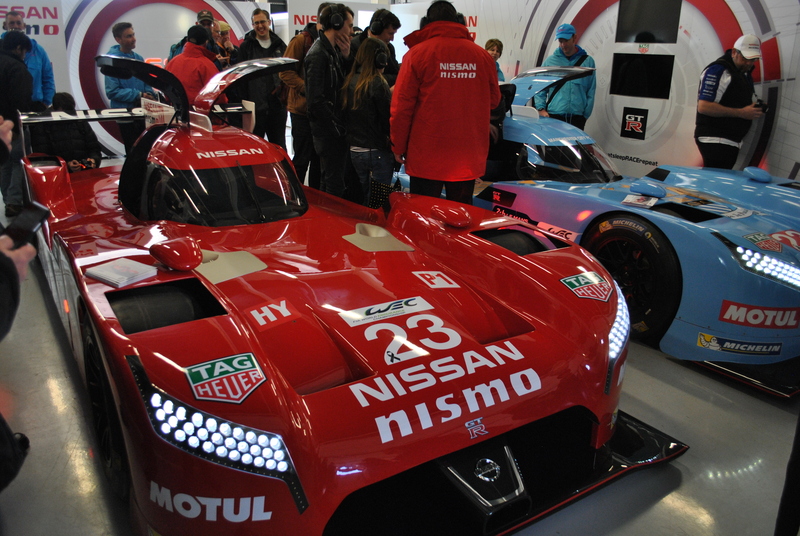 Yet so far the Nissan has proven the better engine, that’s why most of the field is using it. There isn’t any doubt about the quality of the team. #34 could be in the ‘Contender’ category – but OAK previously said they didn’t want to race their customers this year so that makes me pull back and wonder whether they’ll slow it down and run this race as a test with both cars. The new car isn’t as quick as it should be. It was also a year late. Finished 3rd at Silverstone only thanks to the troubles of others, because they were 7 laps down and off the pace throughout. The team hopes a change from Michelin, used in the first two races, to the class-leading Dunlop will help their fortunes. I hope so but right now I have insufficient data to realistically call them a contender. The quality of the team itself and of the driver line-up isn’t in question. What should be a team running further up will likely just be happy to finish the race, after the six months they’ve had! From the new HPD chassis at the IMSA Daytona 24, to the venerable old HPD at Silverstone – which first got damaged and then got excluded – then to the new Ligiers at Spa. So many car changes in such a short time has left the team spinning! This is the sole reason I place my expectations so low – in any other year they’d be higher. A very good driver line-up and the team has plenty of experience of racing in the ALMS and IMSA. 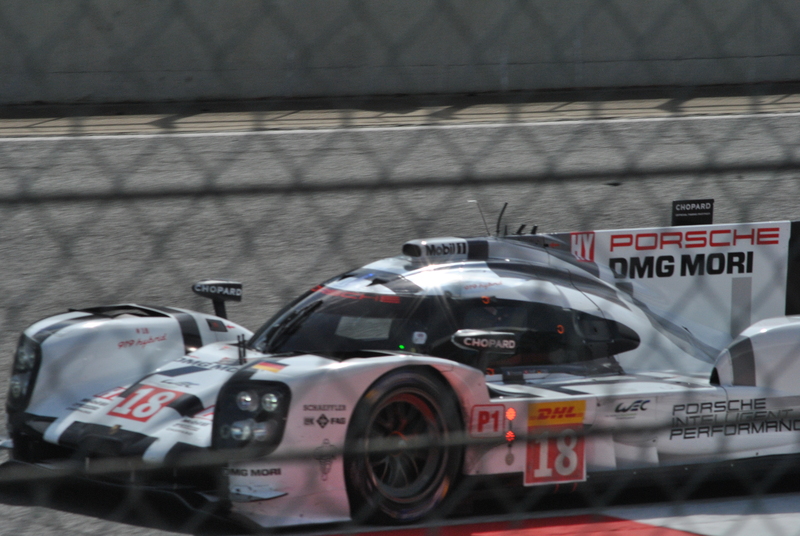 I’m glad they are in the WEC now but I wish they hadn’t had such a bumpy ride so far. Let’s hope for a smooth Le Mans. Won’t be in their usual Tequila Patron bright green as alcohol sponsorship is banned in France. Team took part in IMSA’s Daytona & Sebring before joining the ELMS, finding that series a cheaper / less hectic schedule for them around Krohn’s other interests. Barbosa is acting as ‘guest driver’ and we all know how good he is. He’s become one of the top drivers in IMSA, but before that do you remember he went like dynamite for Rollcentre Racing at Le Mans? Could take class pole. Interesting choice to use him instead of ELMS driver Ozz Negri. Jonsson is also a quick guy. The fortunes of this team will depend on Krohn, who has experience and on some days can be quick for an ‘Am’, yet on others can spin the car every 10 laps like a rookie. After 24 hours they should be clearly ahead of the cars listed below, but perhaps behind most of those listed above. Won the WEC last year (via double points at Le Mans) then stepped back to the ELMS to work on this new car. Suffered new-car-woes at Imola after missing round 1 entirely. We’ll know the true pace of the car when Minassian is aboard. Aleshin was a little guilty of over-driving it to make up time. I think one car will likely retire, the other will also DNF or will come home multiple laps down. They’ll keep trying though, until the thing physically won’t move any more. They haven’t had a good start to the ELMS. A DNF and a low placing at Imola. Ho-Pin Tung is a known quantity (for better or worse). David Cheng, name rings a bell.. I know he’s been in the PC class in IMSA but I don’t remember much more. I don’t know Roussel. The Morgan is an older open-top car. 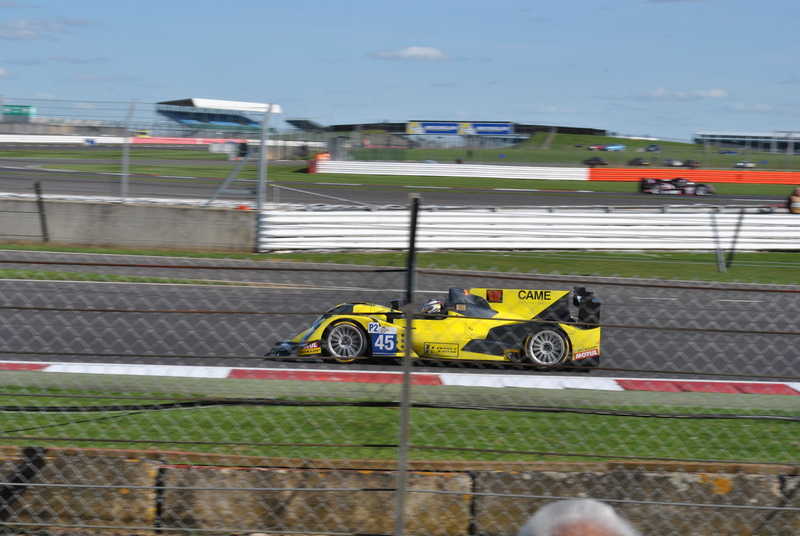 Running the older open-top Oreca. 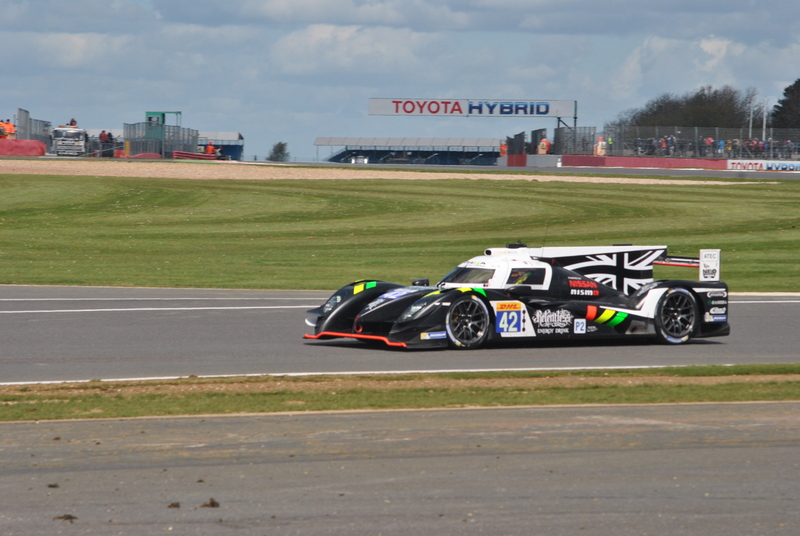 Didn’t really have the speed in the opening ELMS races, mostly through inexperience from the team and drivers. I like it when new teams appear so I hope they keep running as it’ll encourage them to improve and come back.